Apple’s new Apple TV is now available to buy from the Apple Store, there are two models available, one with 32GB of storage which costs $149 and one with 64GB of storage which costs $199. 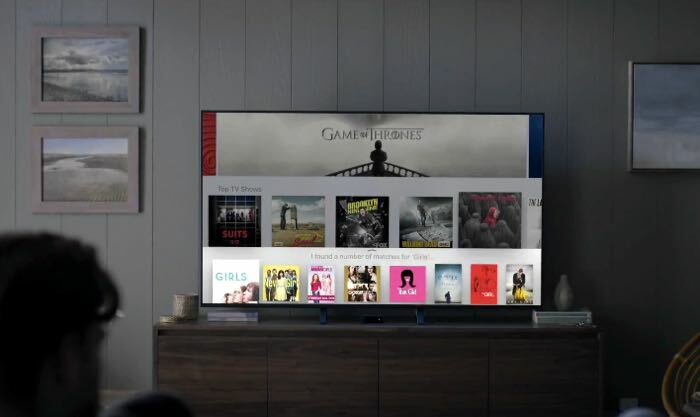 The new Apple TV is the first of Apple’s set top boxes that comes with apps and games and the device also has a range of other new features over the previous model. The device is powered by Apple’s A8 processor and it features HDMI 1.4, 802.11 ac WiFi with MIMO, Ethernet, Bluetooth 4.0 and comes with the new Siri Remote. You can find out more details about the latest Apple TV over at Apple at the link below, the device is now available in the US, UK and a number of other countries.